Our good working practices minimise any impact on the environment. 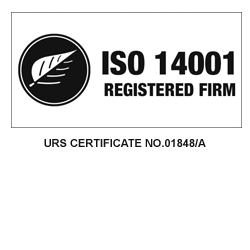 This gains us the ISO14001 accreditation for the systems we have in place to reduce the risk of pollution & recycle where possible to continually improve our environmental performance. In terms of management systems, employee training and customer service we carry out ongoing assessment to ensure we meet the standard’s objectives as we evolve and develop. 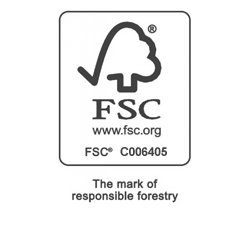 We’re one of a select number of the UK printers who are FSC certified. Our FSC certification demonstrates our clear commitment to protecting the world’s forests, wildlife habitats and the rights of local people, alongside keeping water cleaner. 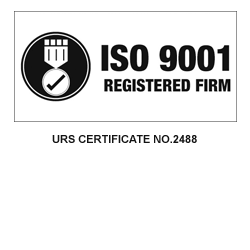 We’re also highly proactive in our approach to sourcing and recommending responsibly managed paper products. 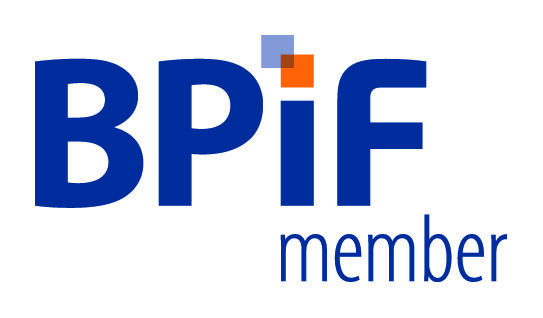 We’re a member of PEFC, a non-profit organisation, founded in 1999 which promotes sustainable managed forests through independent third party certification. 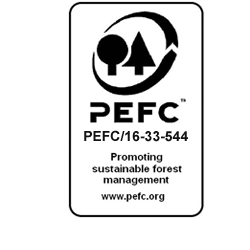 PEFC provides assurances that wood for certified timber-based products comes from forests that are legal and well-managed.